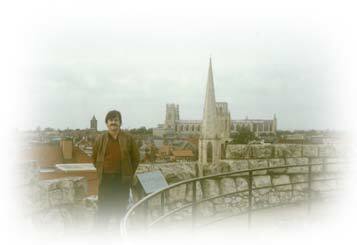 smart city « Blog Marcos L. Mucheroni Philosophy, Noosphere and Ciberculture. 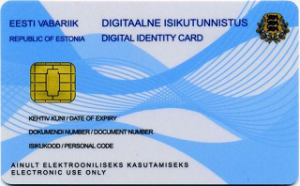 Since its independence from the former Soviet Union (20 August 1991), Estonia decided it would be a country that would remain connected, decentralized, on an open platform infrastructure and a continuous process to keep improving, calling it four principles in its site. The two key points of this e-citizenship is the identity card or e-ID and decentralized connection called infrastructure X-Road, they open the door to all state services, social and economic data, and the eID identification able to verify the identity of a person around the online environment. The people of Estonia are the source of the Phoenicians, but are intimate and ethnically related to Finnish and Sami (northern Norway), so with historical links to all of Scandinavia, and the port of Tallinn as its capital and largest city, with the all over the country about 1 million and a half inhabitants. With this economy has benefited from the strength of the electronics and telecommunications sectors and strong trade ties with Finland, Sweden, Russia and Germany. The system of government is parliamentary with a Congress of 101 deputies elected directly by the vote of the citizens. Estonia joined the European Union on 1 May 2004, while Latvia and Lithuania, has a GDP of US $ 35,398, which gives a per capita income of $ 26,000. Among the items analyzed by IBEU, although sanitation is a priority, most notably among negative aspects is the urban infrastructure (sidewalks, paving, street lighting, etc.) as 91.5% are in bad levels and very bad , corresponding to 2,579 as bad (46.3%) and very bad (45.2%), ie, the issue is very serious. 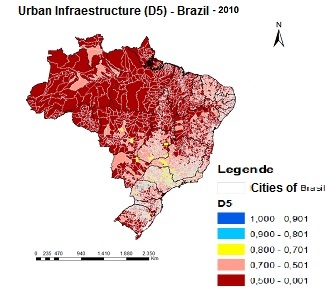 The data shows that are great urban problems of Brazilian municipalities. 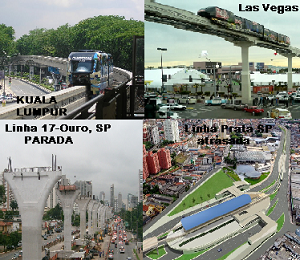 Perhaps the main is the urban infrastructure (paving, sidewalks, street lighting etc. ), as 91.5% of the municipalities are in bad and very bad levels, corresponding to 2,579 as bad, and 2,516 as very bad. Among the capitals, those with good to average conditions are: Victoria (1), Goiania (2), Rio de Janeiro (3) São Paulo (4), Curitiba (5), Belo Horizonte (6), Brasilia (7) , Porto Alegre (8) and Florianópolis (9), are in poor condition: Aracaju, Campo Grande, Palmas, Recife, Salvador, Fortaleza, Teresina, Manaus, Natal, Cuiabá, João Pessoa, São Luís, Maceió and Bethlehem, and very bad conditions: Rio Branco (24), Boa Vista (25), Porto Velho (26) and Macapá (27). There are only 441 municipalities in average conditions of well-being as urban infrastructure, 28 have good conditions, and only one in very good condition that is Camboriú (SC). The map shows small regions between light yellow and blue mean the conditions is average and good, while shades of red indicate the poor and very poor conditions. The answer is of course not, according to the website of BBC News, the question is not easy to answer, but finding intelligent form of relieving congestion and pollution, using sensors and data, means a way to push smart cities (smart cities) and also make the greenest cities with more parts, and bike-sharing measures are intelligent. There are already several smart cities around the world, as the cities of Songdo in South Korea, which have high technology across their infrastructure and green city Masdar in the United Arab Emirates, but there are other creative solutions. You can also find slums as Stellenbosch, Cape Town, where the houses are powered by solar panels and this is replaced by cellular refills as award for energy savings. 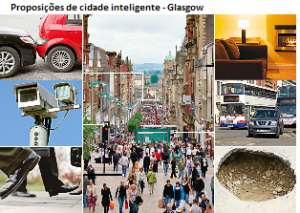 The Inglatera awarded the city of Glasgow with 24 million pounds, for being chosen as the city most applicable technologies for smart cities in the UK, which hosts the Commonwealth Games, but it also has its social problems, for example, lower life expectancy in the UK. The city however is applying part of the earned money to solve the problem life expectancy, using data from the big date, she wants to solve the problem which is known also with the name of Glasgow City, that within seven kilometers of the city the expectation reduces life of 28 years, which is dramatic. 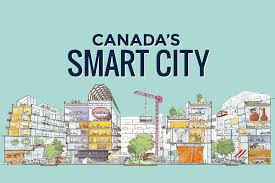 But the city has solved the problem of energy efficiency in urban areas, and people spend a smaller amount of household income on fuel, provides a privileged urban routing for public transportation in areas that were underserved. After 13 years exporting products and services to the world , the center still has to overcome a barrier no amount of internet connections high speed can overcome , and according to the BBC News also geography . The website of the British newspaper states that the distance between north and south remains, but that these investments can break this logic . 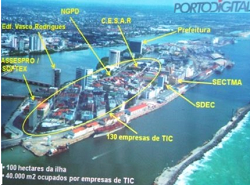 Now some technology companies in the Porto Digital , are opening offices in São Paulo as a way to expand, but to be the southern branch means that they will be commercially viable ( and available ) to potential customers , which still tend to be a little suspicious companies based Recife , explains the news . 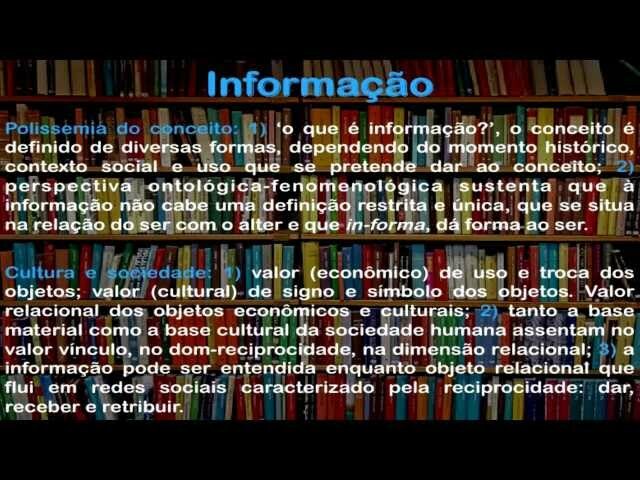 Also according to the newspaper, Sergio Cavalcante , CEO of the Center for Recife Studies and Advanced Systems said : ” Truth be told , our market is not yet in Recife , not in our northern region’s in Sao Paulo, Rio de Janeiro and abroad. We are sending our CEOs to São Paulo , in fact , but our 200 companies are developing and headquartered here in Recife . they are based here , “said the CEO of the company established in 1996, which is the largest business in the digital port . 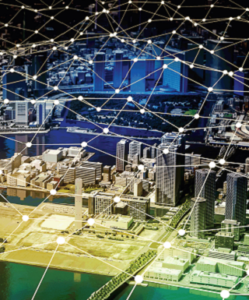 The highlight of the Porto Digital Reef can be an inspiration for future regional disparities and national development prospects, which is not only agrarian.